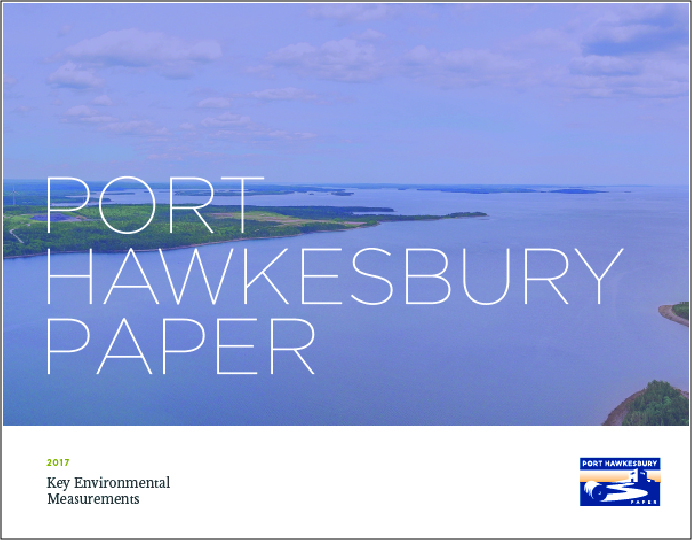 Port Hawkesbury offers some of the highest-quality supercalendered paper lines on the market. Used for catalogs, inserts, coupons or publishing, the supercalendered products range from a 65 brightness SCB paper to a 80 brightness SCA++ paper. 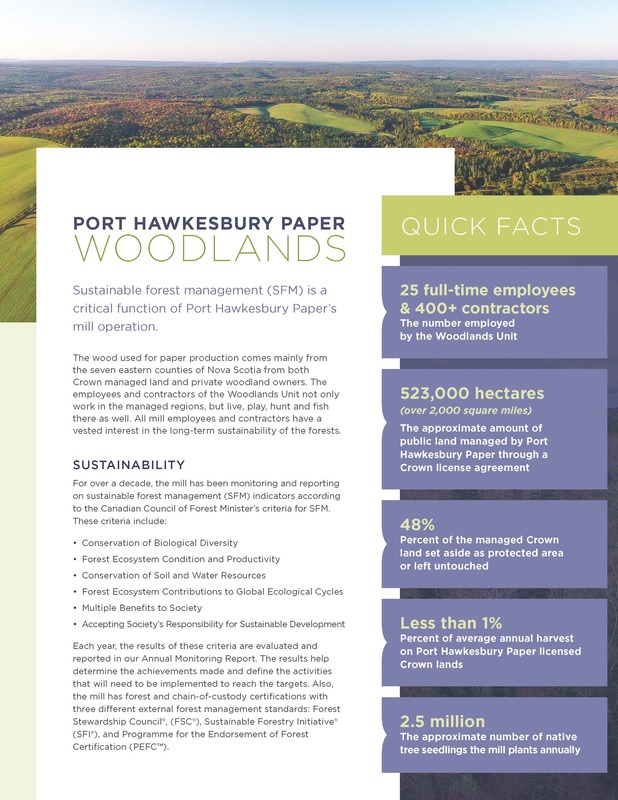 Our 50# Artisan paper is the only SC grade on the market offered in this basis weights and brightness. Many of the SC grades are a competitive alternative to a lightweight coated groundwood. 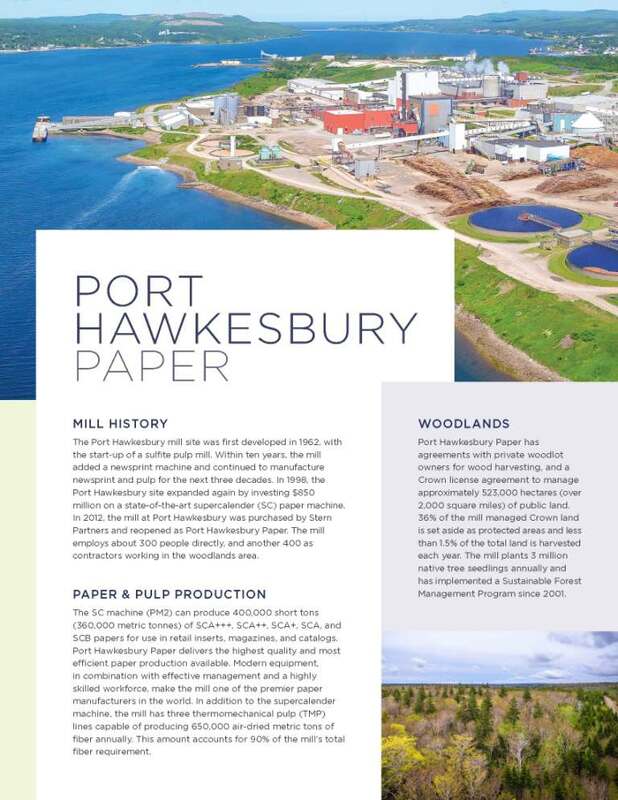 Hear about the latest news from our mills, paper lines, and more.